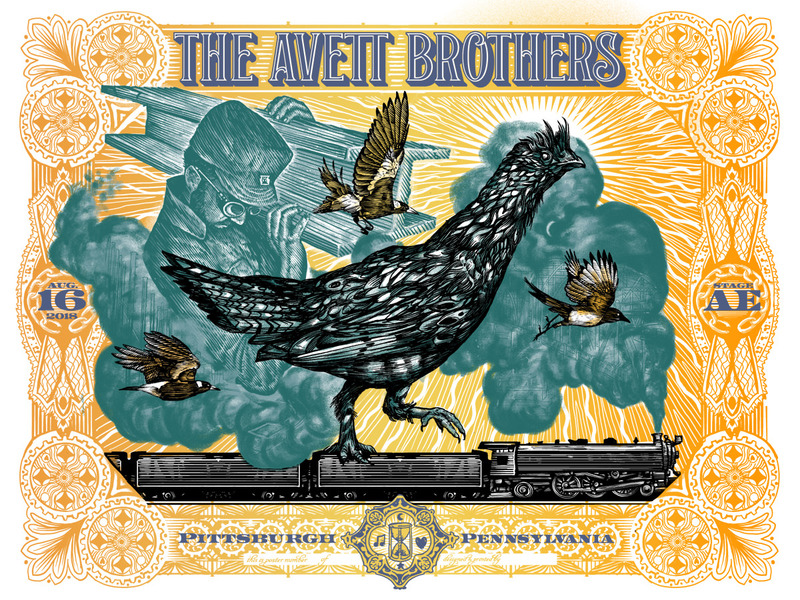 Zeb Love has another great new poster for The Avett Brothers up for sale. It’s an 18″ x 24″ screenprint, has an edition of 200, and costs $40. The variant has an edition of 35 and costs $50. Visit ZebLove.com.